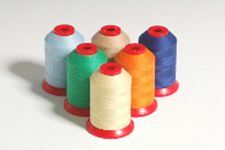 Spun polyester sewing thread mini spools. 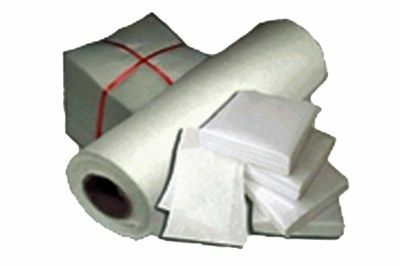 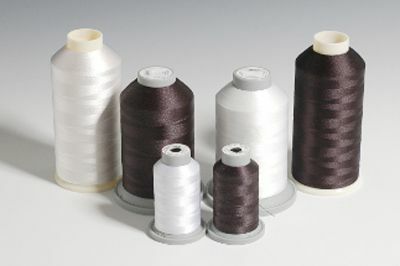 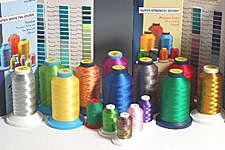 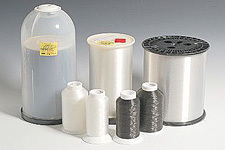 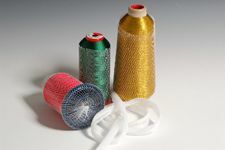 Robison-Anton Super Spun Polyester is a general purpose, middleweight (Tex 35) sewing thread. 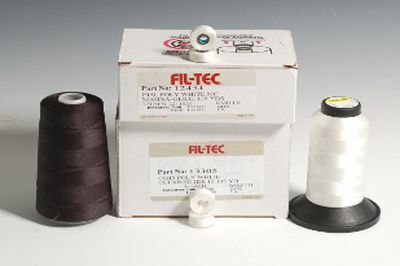 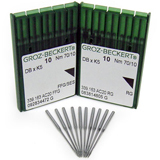 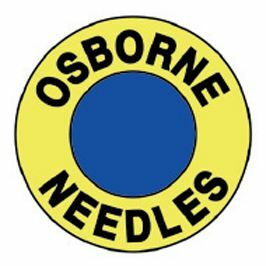 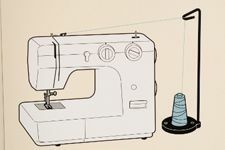 The thread has a flat, cotton-like finish for garment sewing - not embroidery. 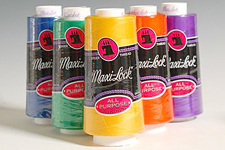 Comes on 700 yard mini spools that are closeout priced at $1.50.